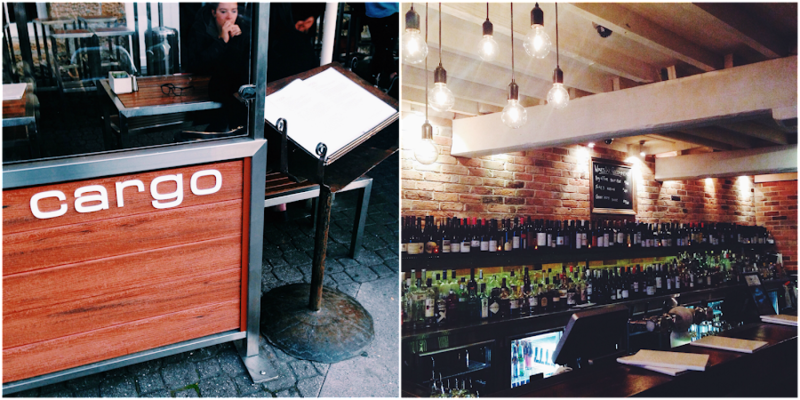 Located just right in the heart of Salamanca Place, Cargo was a definite stand-out. 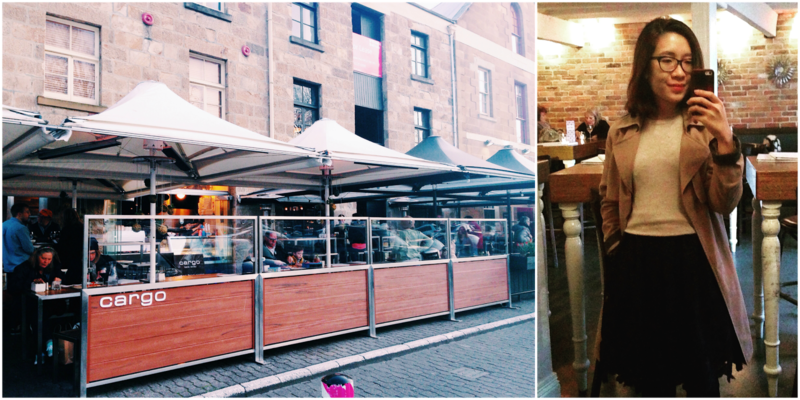 A restaurant serving solely wood fired gourmet pizzas accompanied by coffee, wine bar & gelato is pretty hard to come by. I could tell Cargo targets a more mature market segment as customers who were dining looked like they just got off work! Wonderful place for casual business meetings and gatherings. Since we pretty much ate round-the-clock, you could tell we needed something light for dinner. It's about balancing people. Haha. Ordered a regular cheesy pizza topped with basil pesto [$12]. Crispy crust with just the right amount of chewiness served on a wooden platter. It was great! In fact, the pesto could have been slightly saltier as it's a tad too sweet for my liking. Did I mention they serve vegetarian friendly pizzas as well ? Address: 51 Salamanca place, Battery Point, Tasmania 7004.